e have a big announcement! 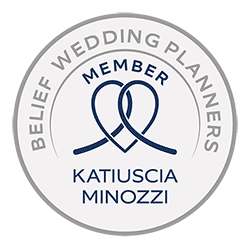 From March 2015 Katiuscia will be the Chief Planner for wedding planners for Lake Garda and Veneto. 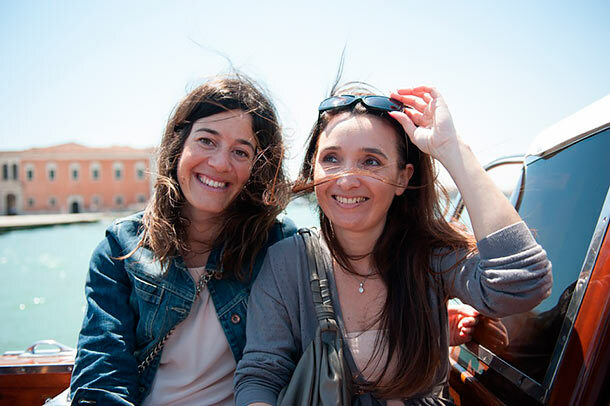 She joined our Team with Angela in 2011 and today we are proud to announce that she become our Lake Garda and Veneto region Chief Planner. 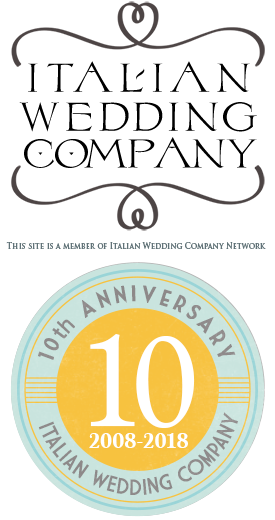 Katiuscia works on Veneto region and Lake Garda. She has a Degree in Architecture and Interior Design and she comes from this world. Her background and natural creativity is at your disposal to create a wonderful scenography, some amazing arrangements and choose little pretty details that will make your wedding just unique! 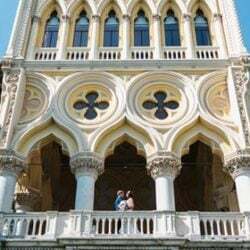 Moreover her problem solving qualities will be helpful to arrange to a wonderful day on Lake Garda, Veneto region and Venice! Lake Garda is an important destination for weddings in Italy: a wide lake whose distinctive feature is the wonderful panorama immersed in a mild Mediterranean climate all year long, among cypresses, olive and lemon trees and the quaint and colorful borghi overlooking the lake such as Malcesine, Limone, Torri del Benaco, Gardone Riviera, Salò and Isola del Garda: the perfect ingredients for a dream wedding! 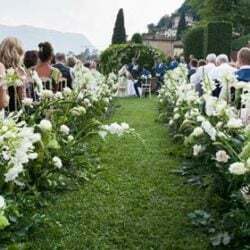 She will be also pleased to follow you for Country Weddings in wonderful Veneto Valpolicella countryside the land of Prosecco wine. 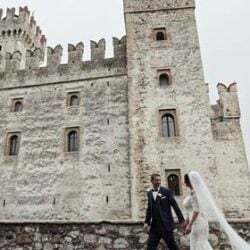 She could also follow you for magic weddings in Verona and Venice one of the most romantic cities in the world and why not even charming winter weddings on Dolomites. 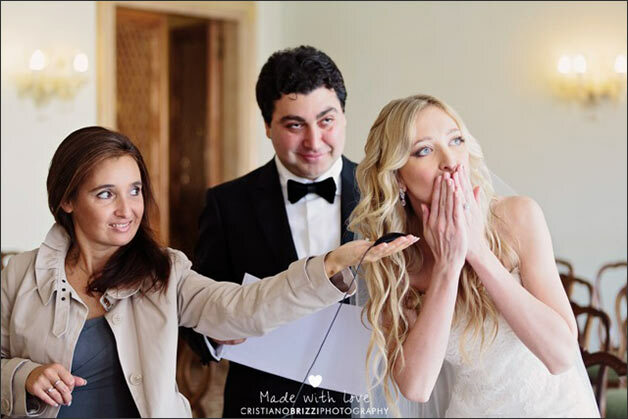 Just CONTACT KATIUSCIA and she will be happy and pleased to guide you for a wonderful wedding on Lake Garda and Veneto region. 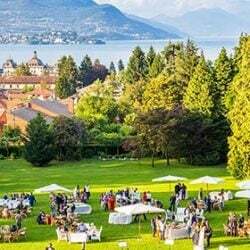 A fantastic sparkling wedding on Lake Garda for Kendra and Andrew. 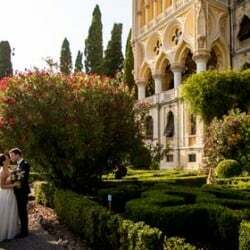 They chose ivory and navy blue with golden details for your wedding at Isola del Garda with reception to follow overlooking a magic view. Check out Kendra and Andrew’s wedding story! 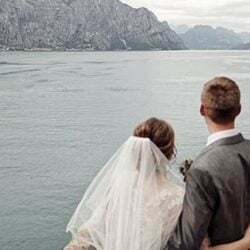 Hi we are looking at getting married lake Garda we would like a catholic wedding in a church and a villa ceremony. July 2017 for around 60 people guests. Have you any prices. 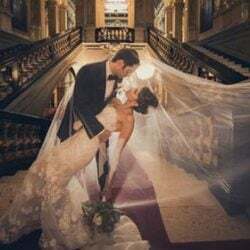 We are looking to come over in July this year to have a look at where to get married. 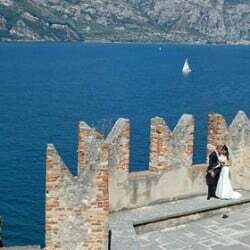 Hi we are planning to getmarried lake Garda, we would like a civil wedding just a simple and intimate on. We are looking around DEcember 2019 for around max 30 people guests. 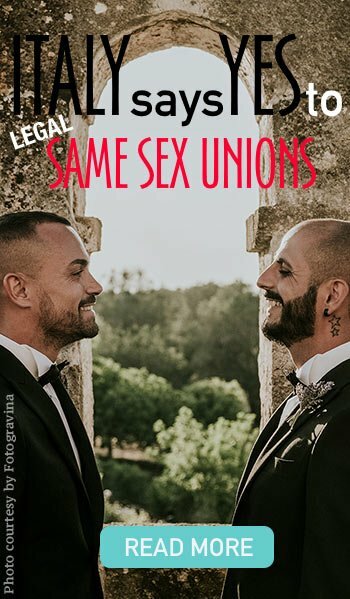 We would like to know the options and prices.